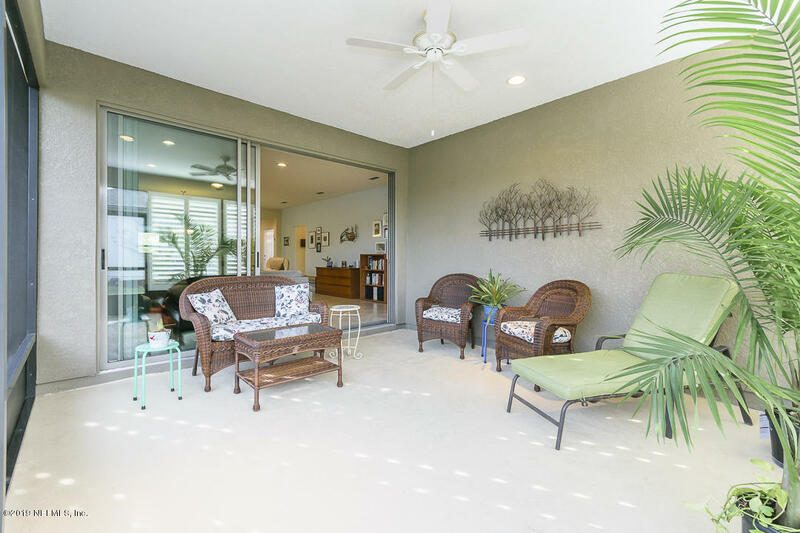 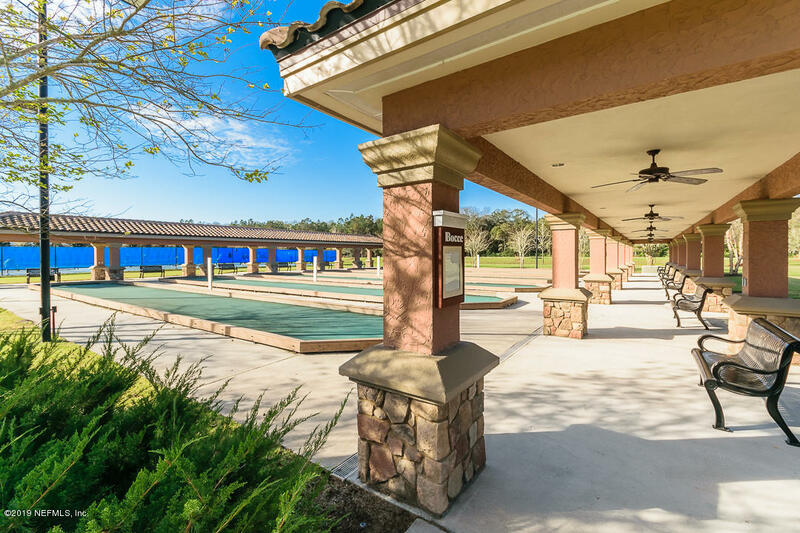 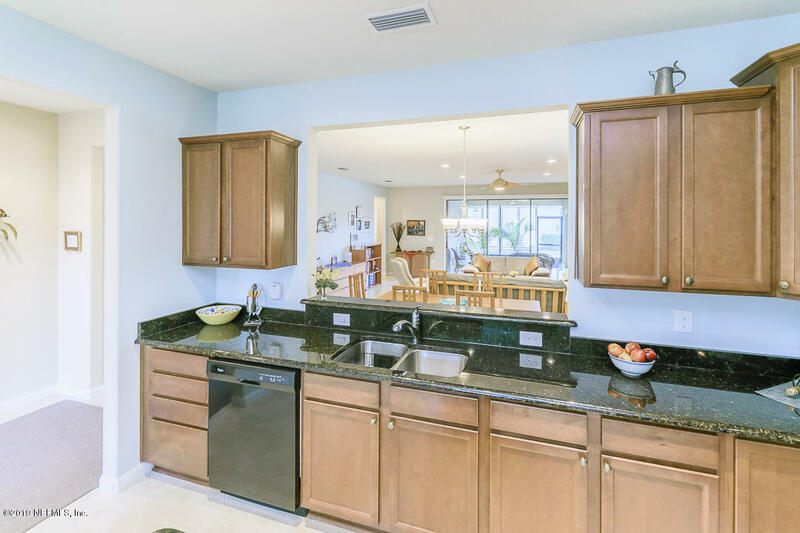 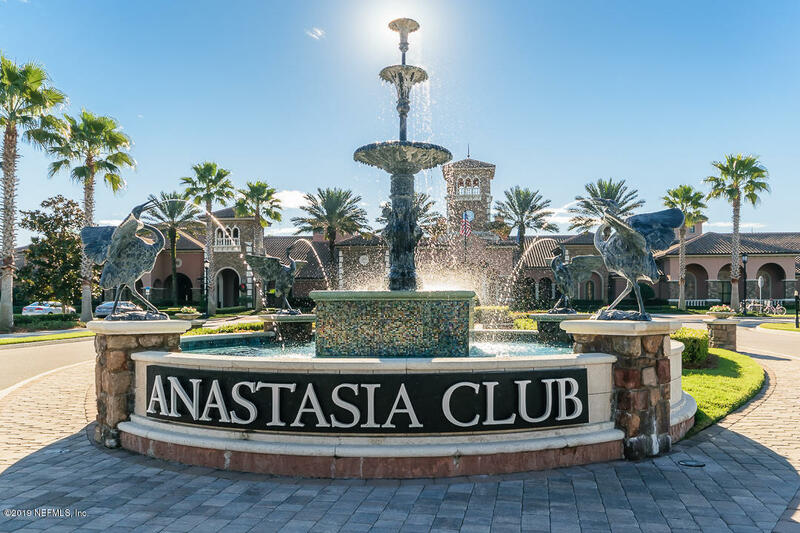 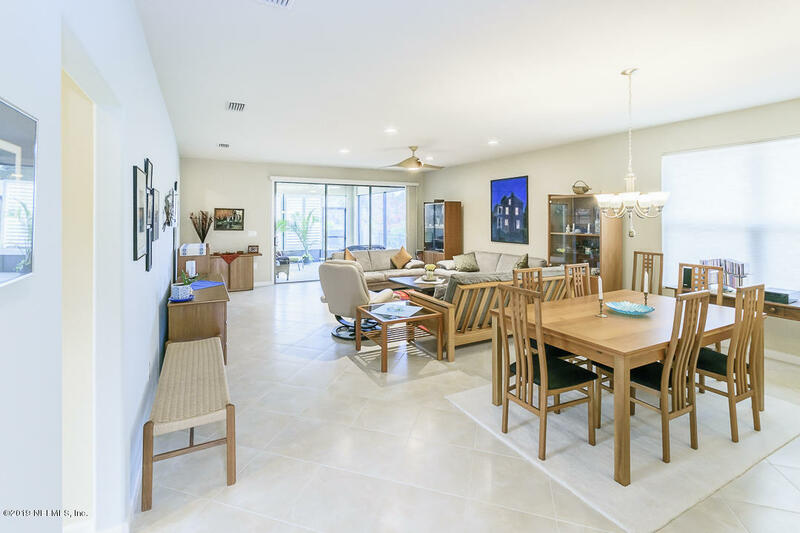 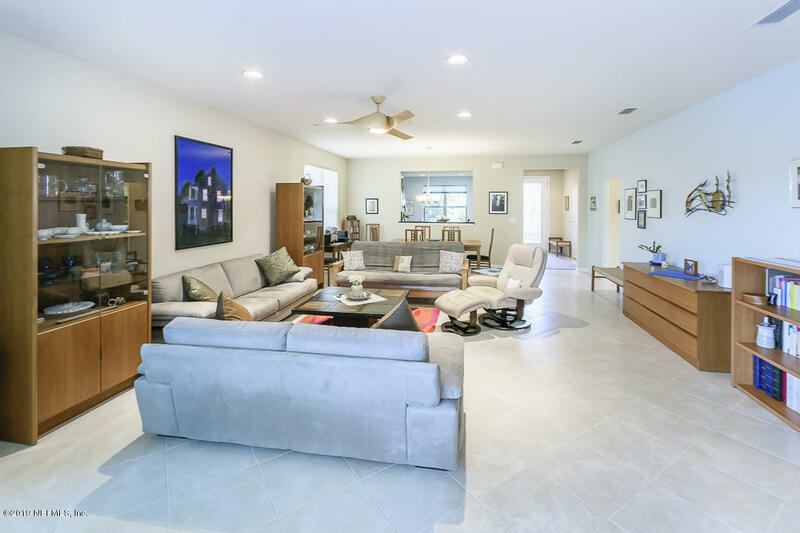 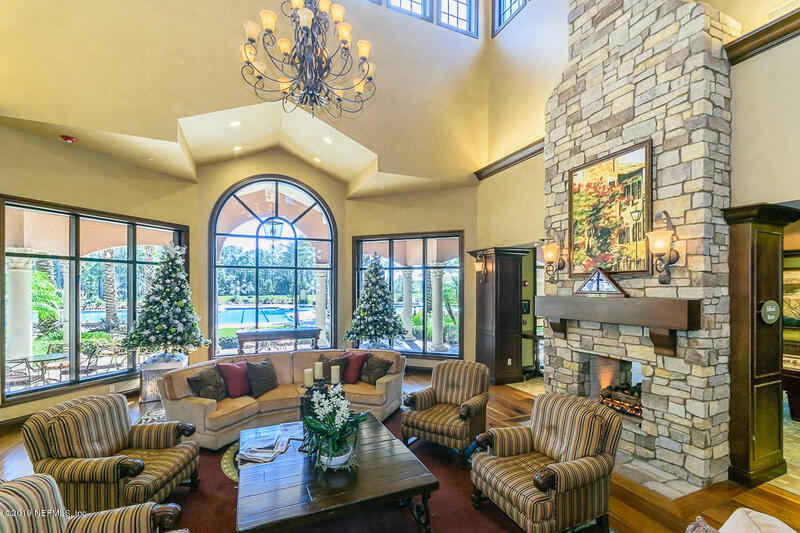 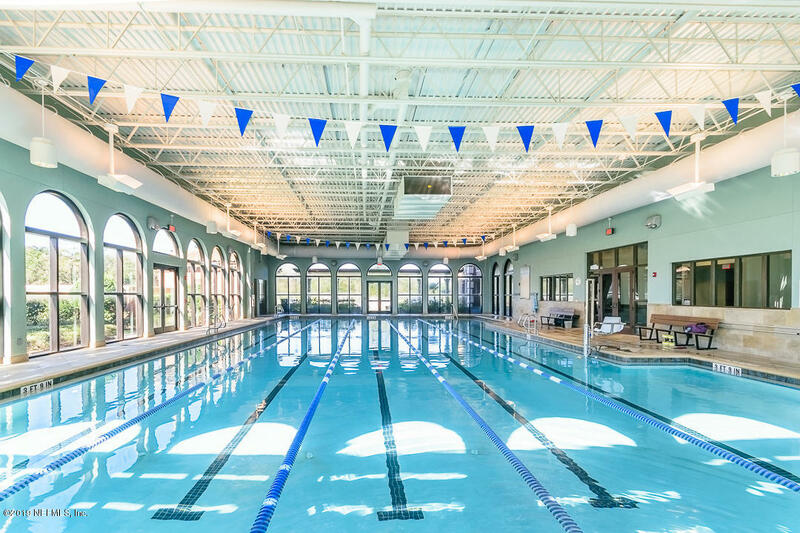 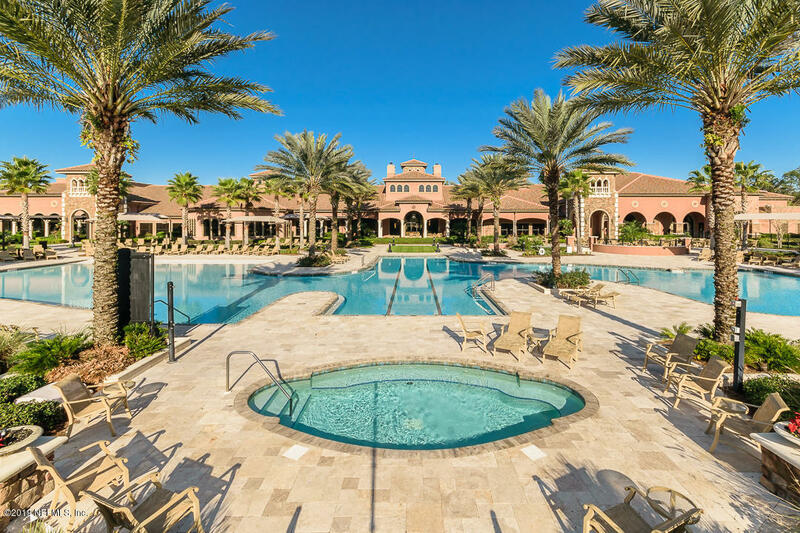 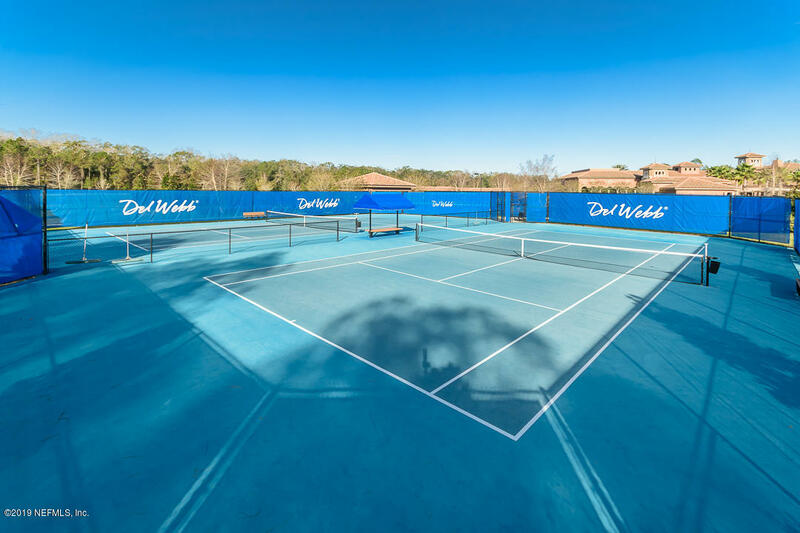 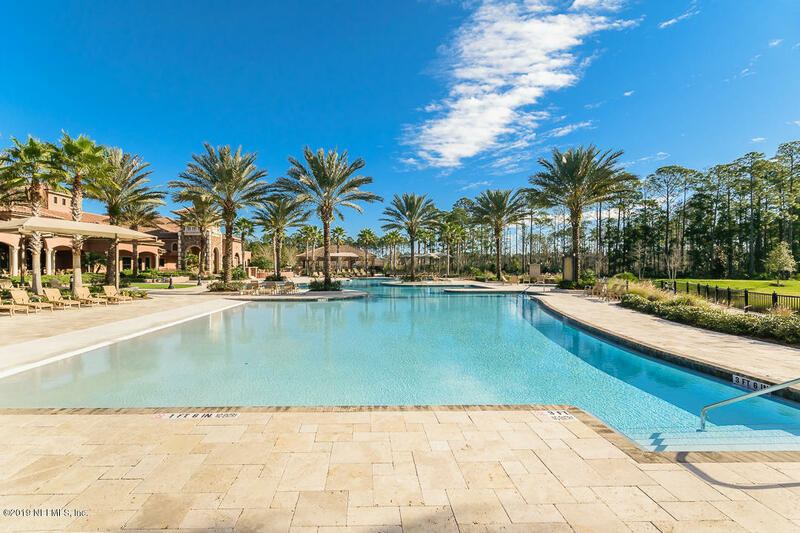 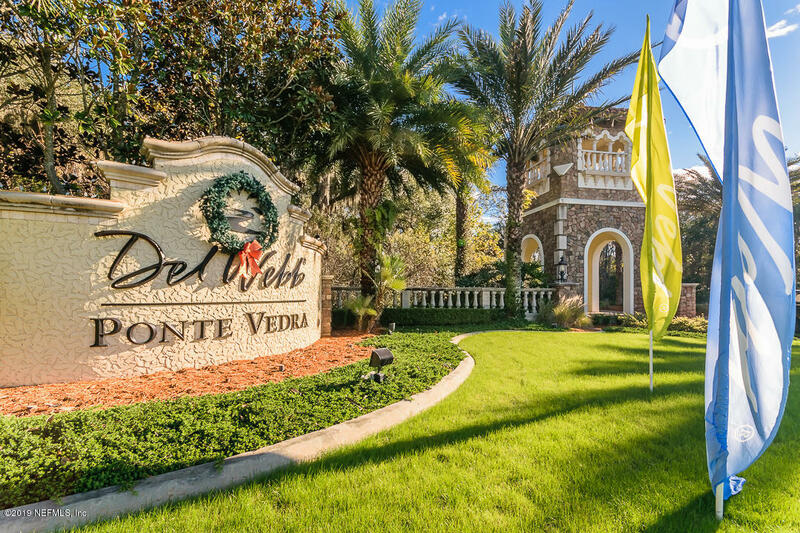 Experience the Resort like lifestyle only Del Webb Ponte Vedra's 55+ active adult community Offers, at the OWNERS EXPENSE. 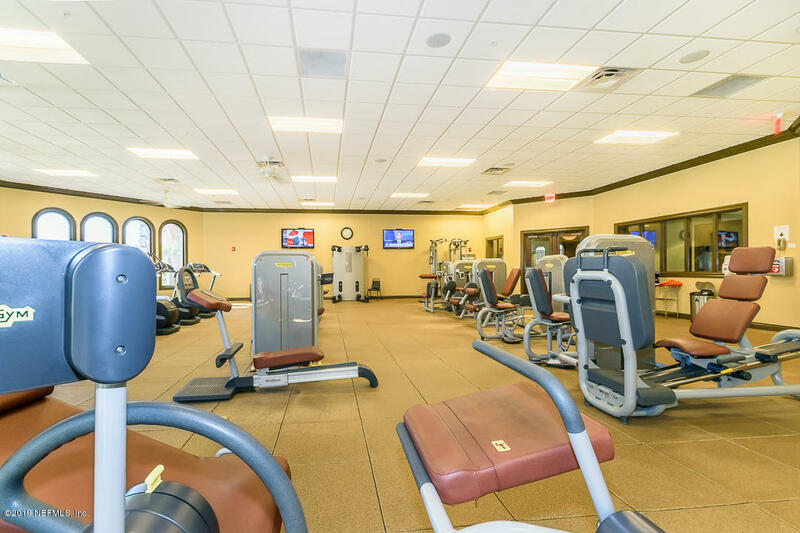 Clubs, activities, fitness, indoor and outdoor pool, trails etc. 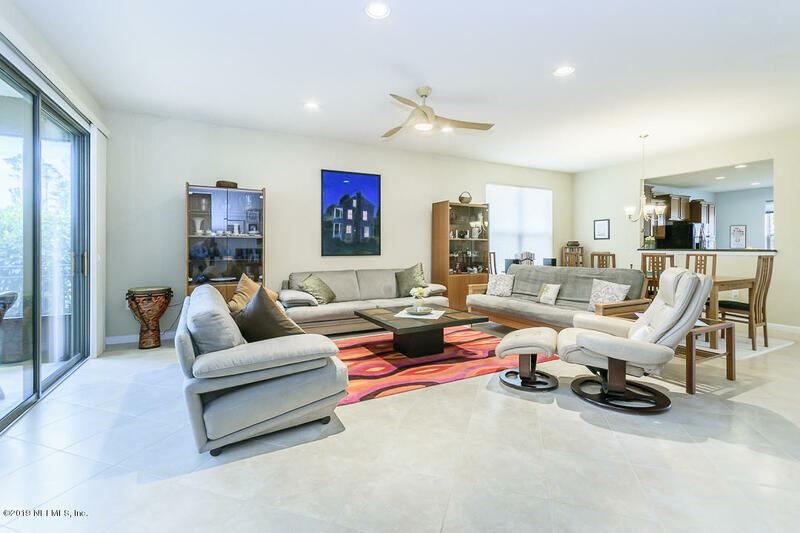 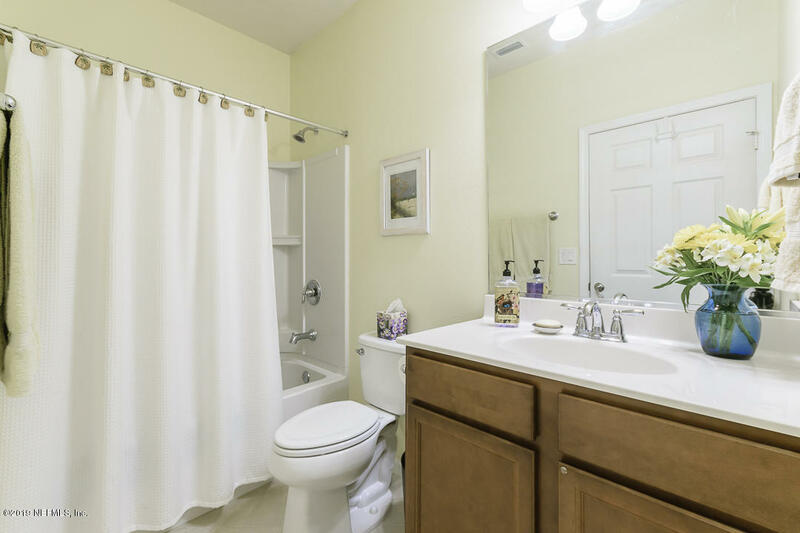 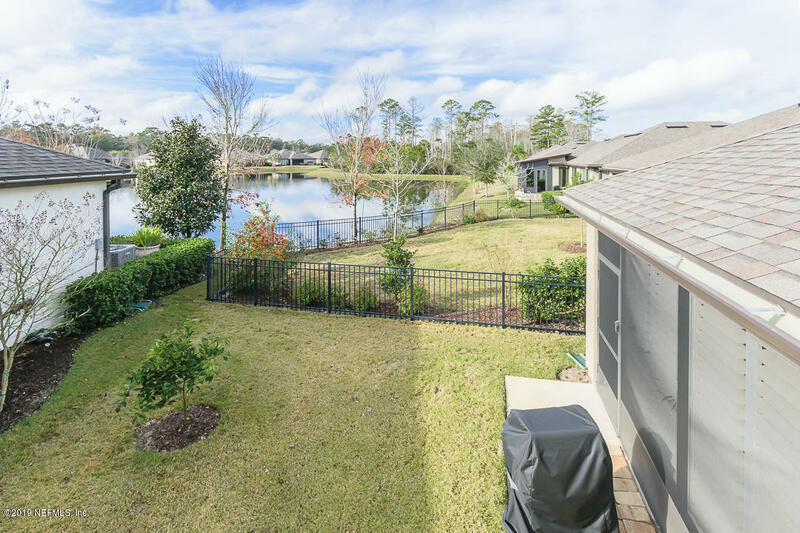 1 YEAR of HOA FEES PAID on this Willow Bend floor plan with lake view, brimming with added options and upgrades. 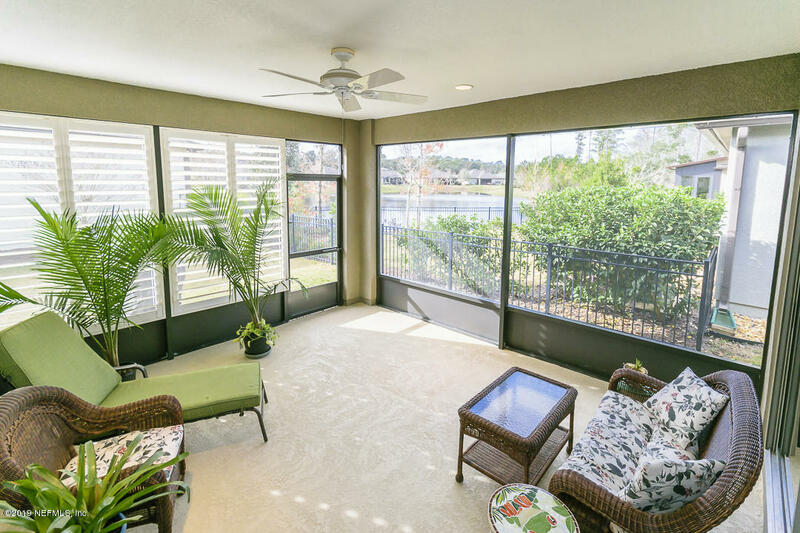 Enjoy Sunsets over the lake from the screened and covered lanai or from the great room with triple sliders. 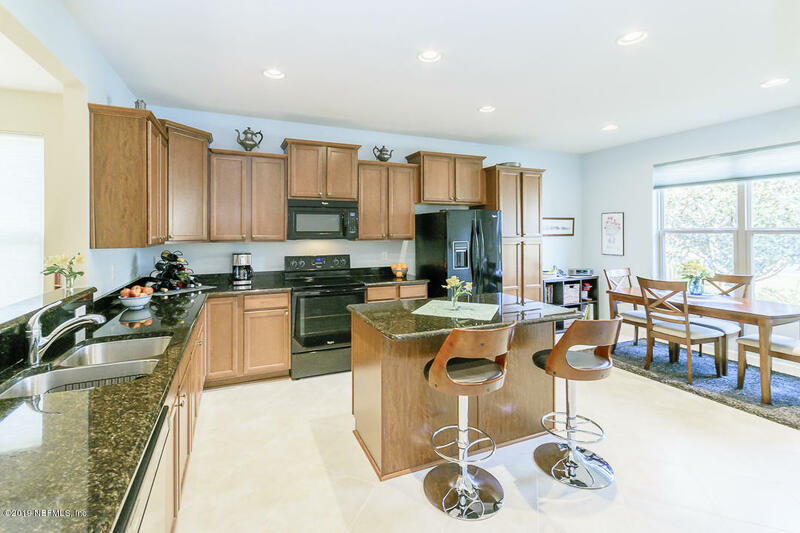 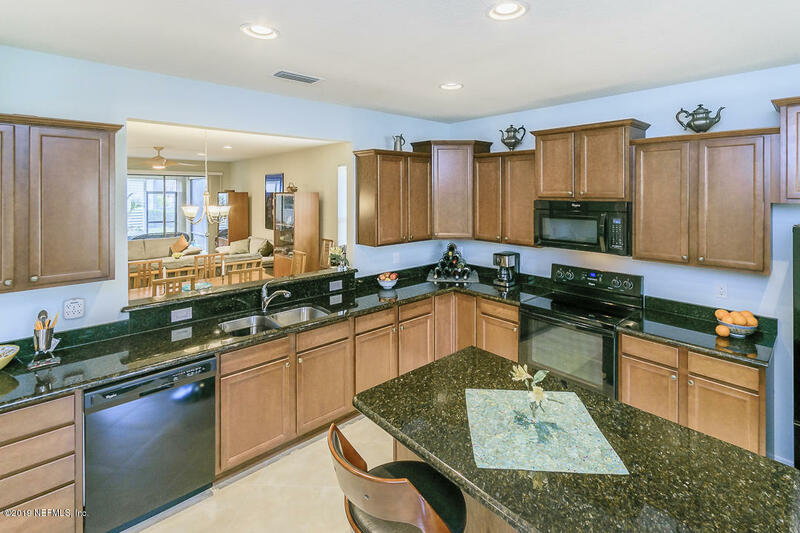 Convenient eat in Kitchen features granite, pull out cabinets and loads of storage. 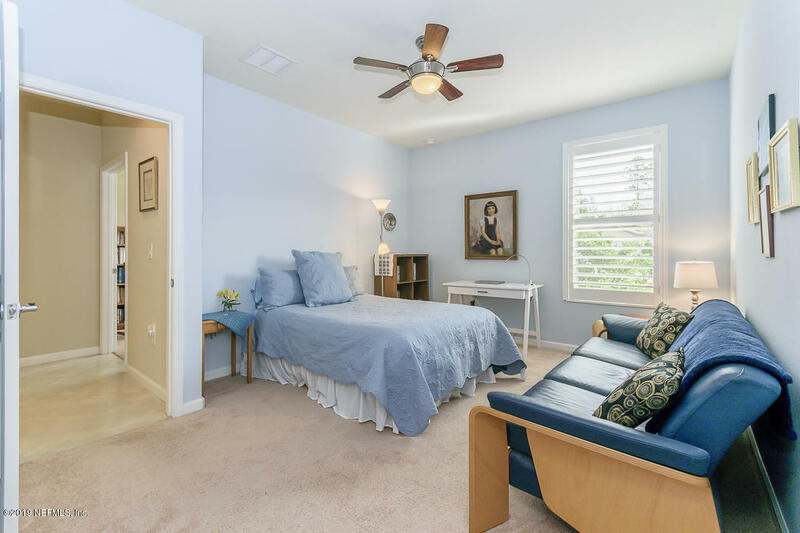 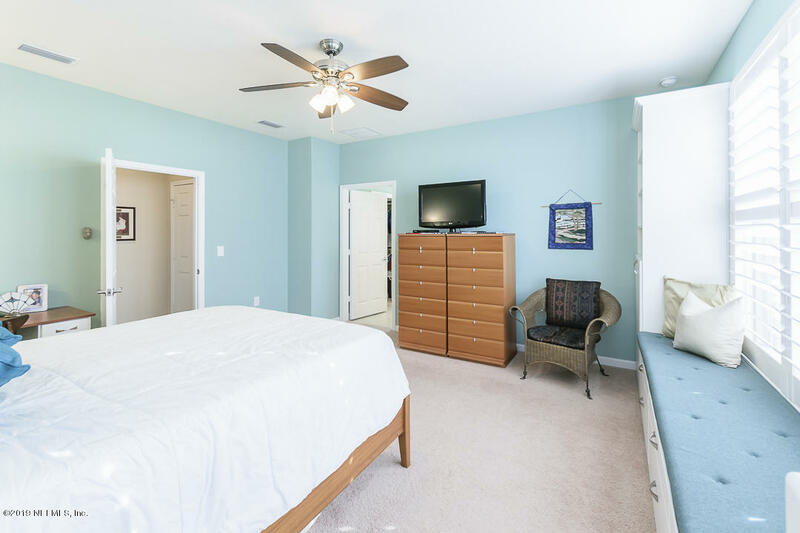 Owners suite with built ins, window seat with drawers and california closet organization system in walk in closet. 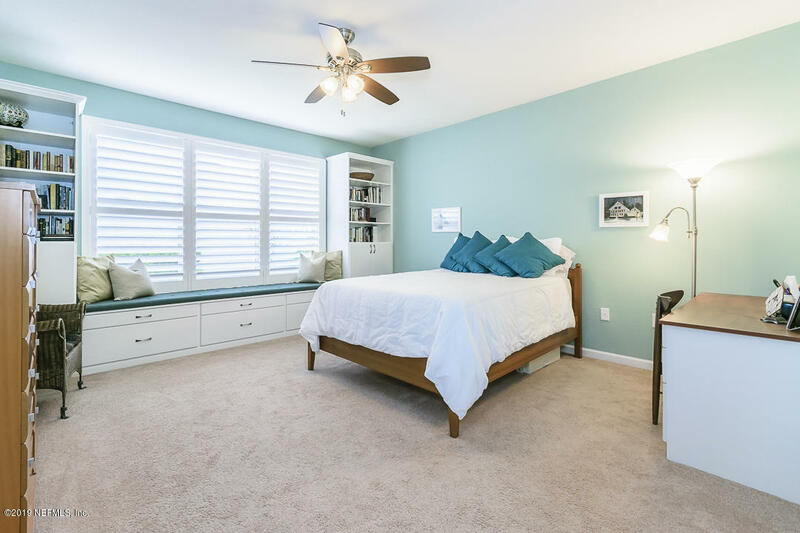 Plenty of room for visitors with flex space that can serve as third bedroom, office, or den. 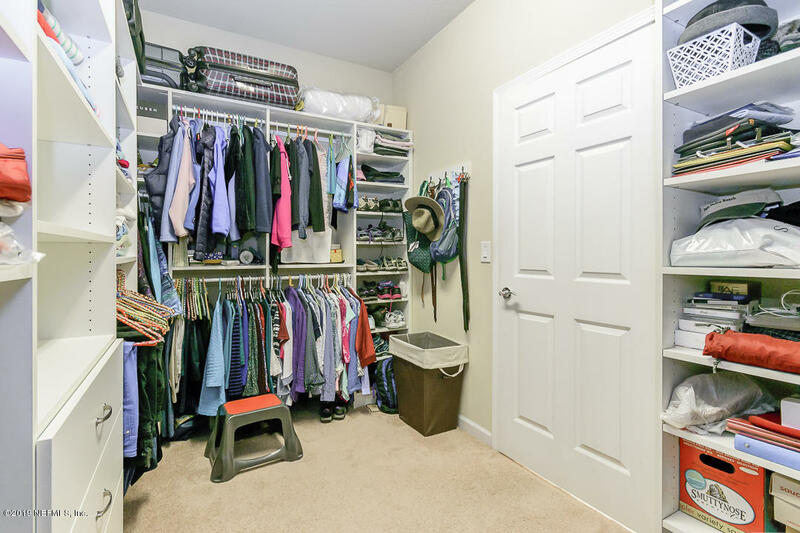 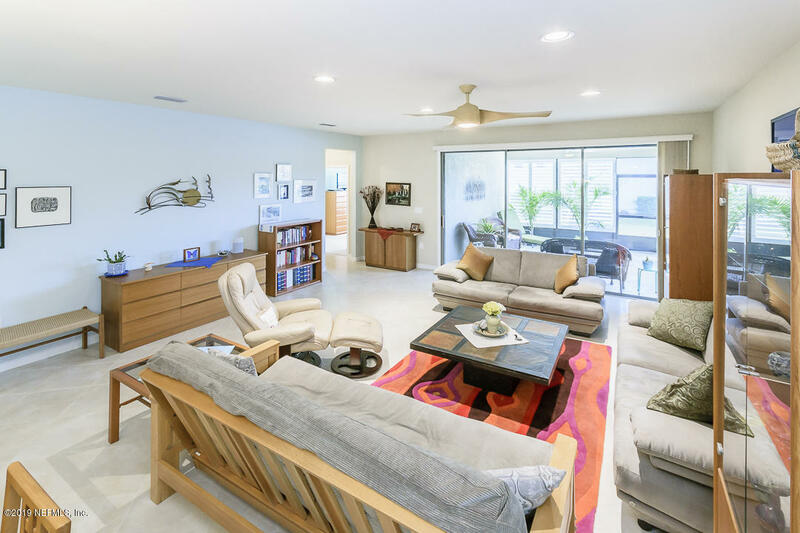 The 4 foot extended garage offers added space and storage. 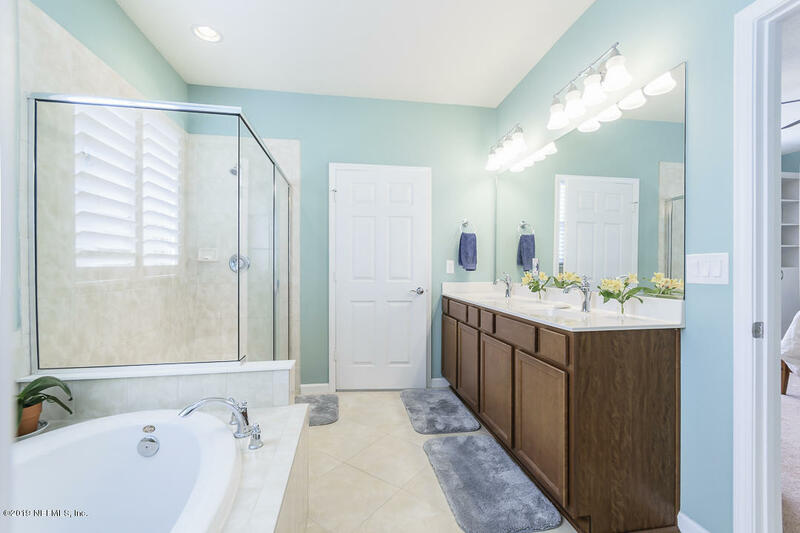 ONE YEAR HOME WARRANTY Included! 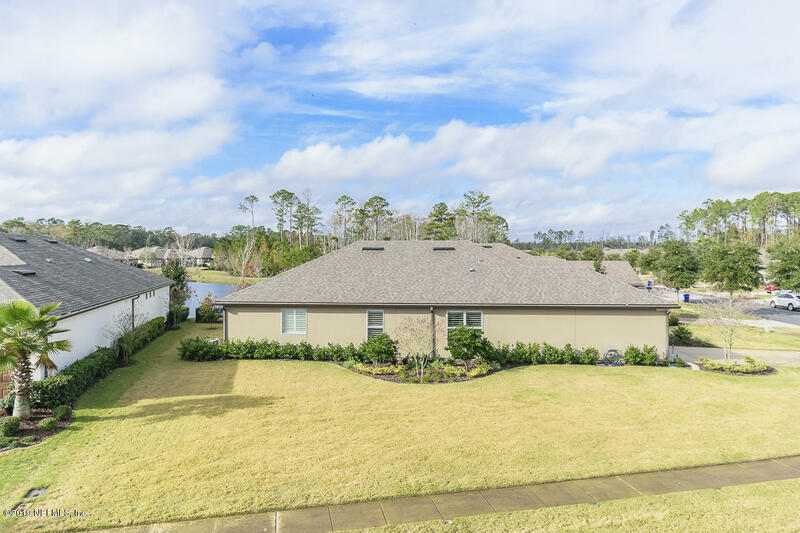 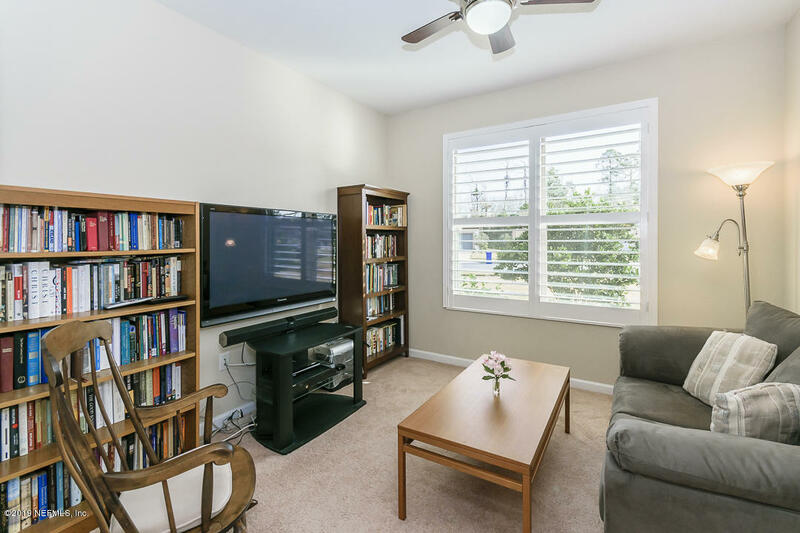 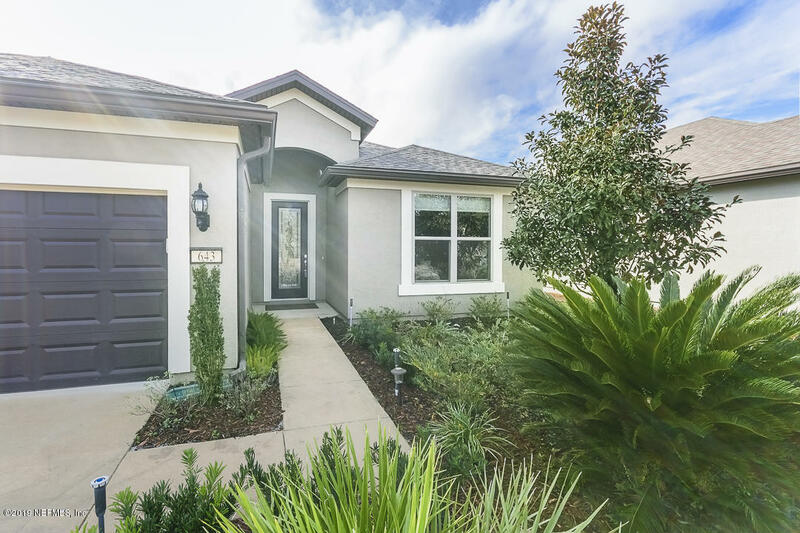 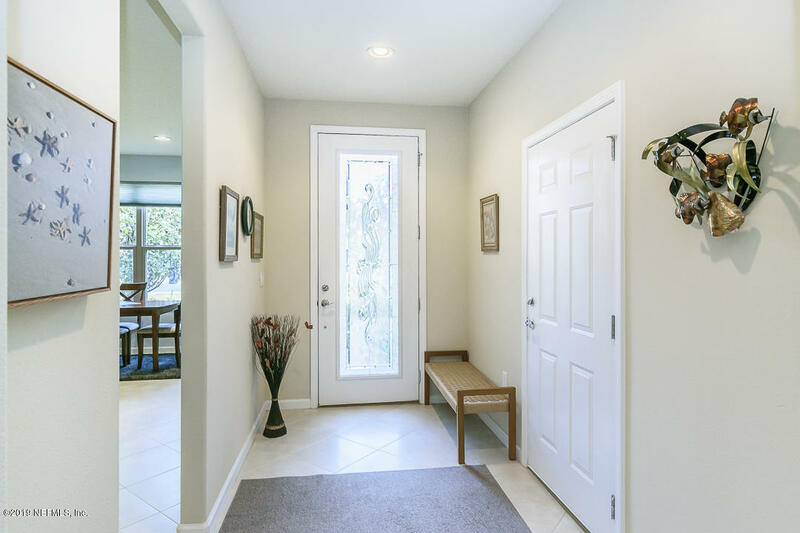 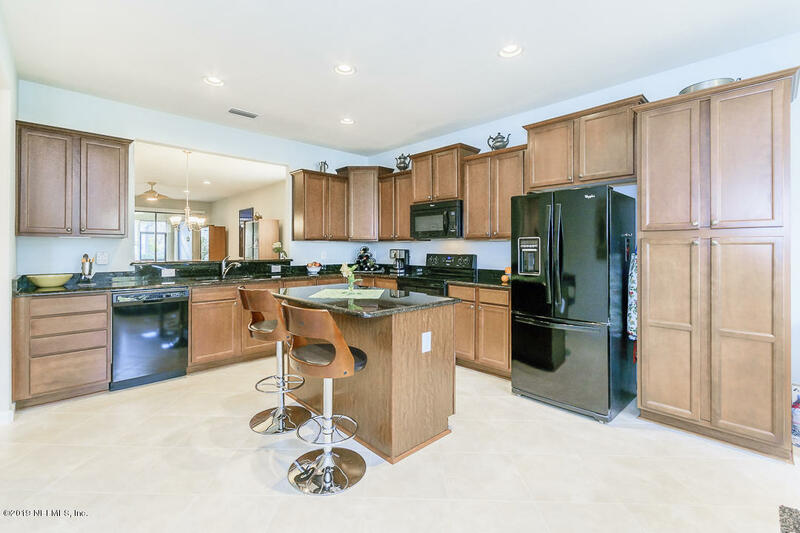 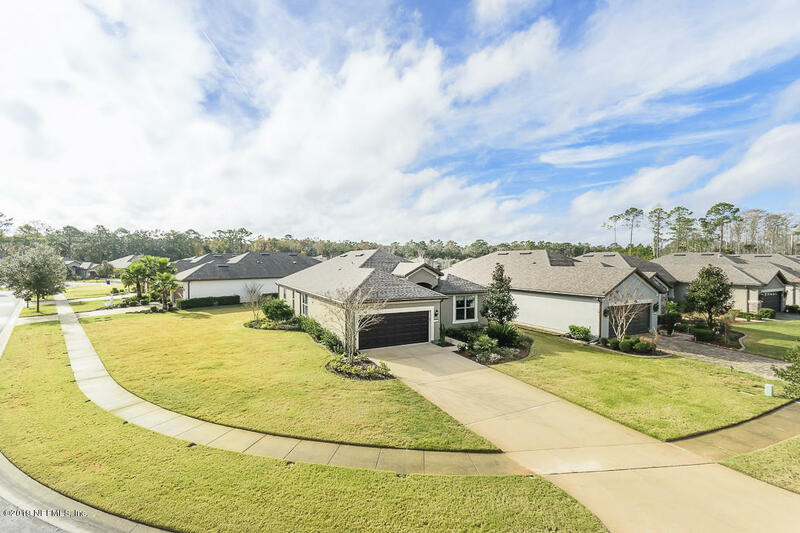 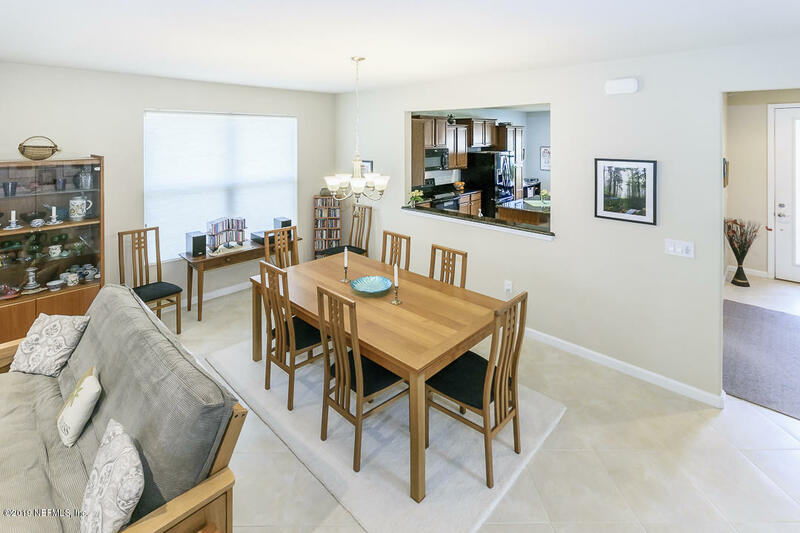 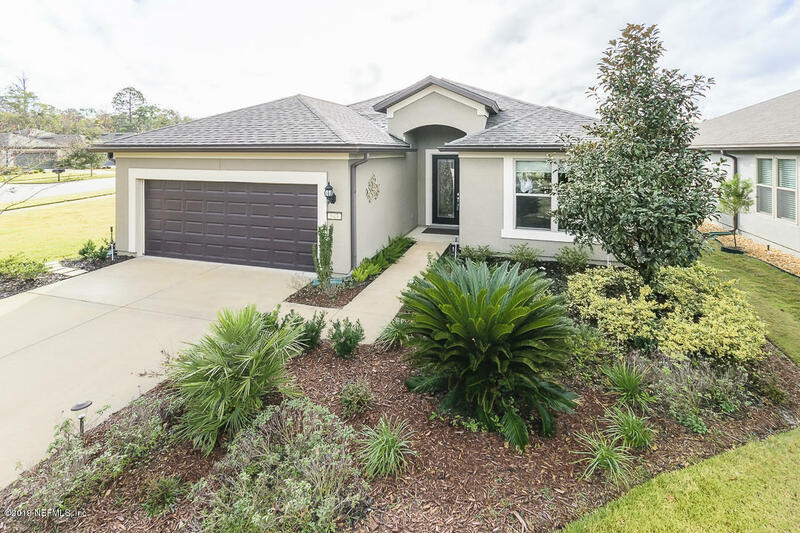 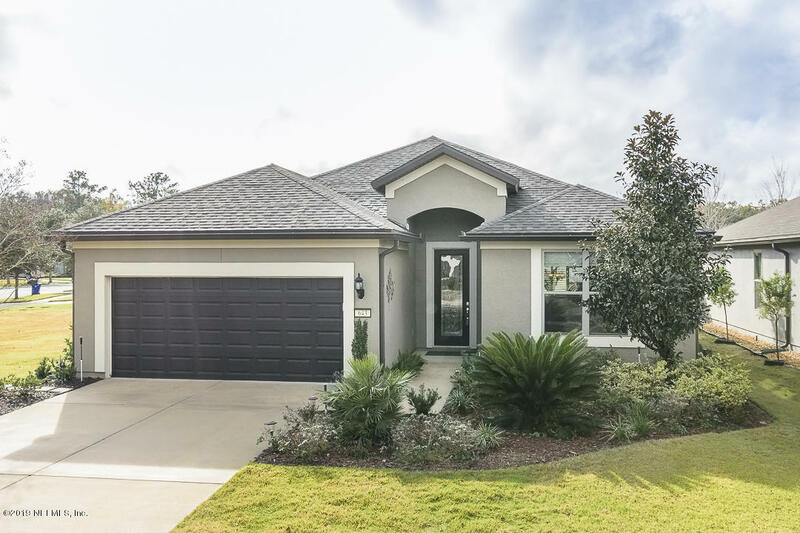 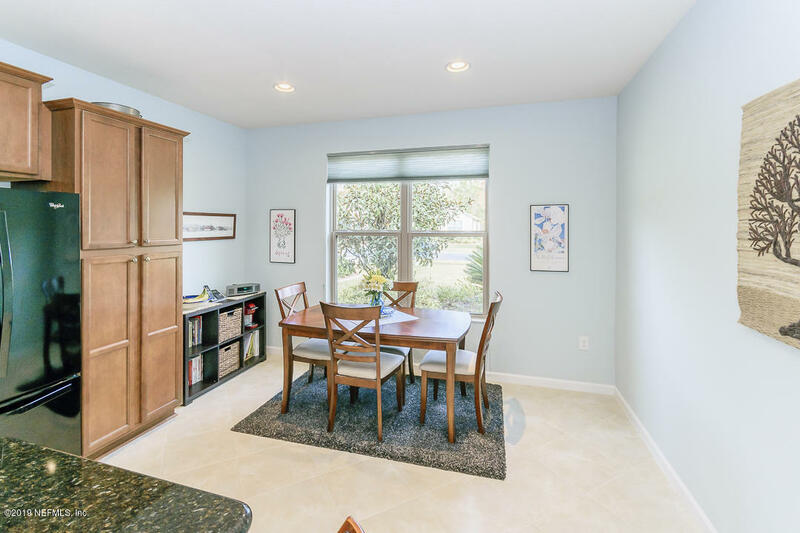 643 Wandering Woods Way is a 1,922 (*estimated) square foot home with 2 bedrooms and 2 bathrooms located in Ponte Vedra FL, ST. JOHNS County. 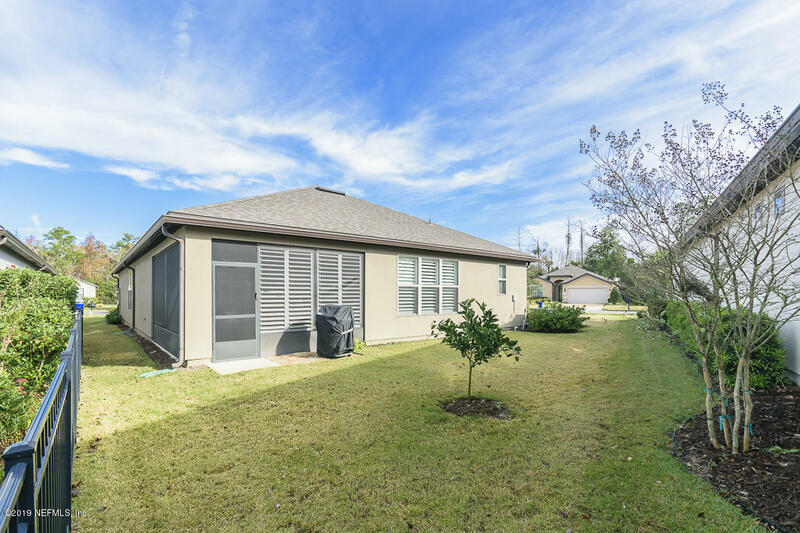 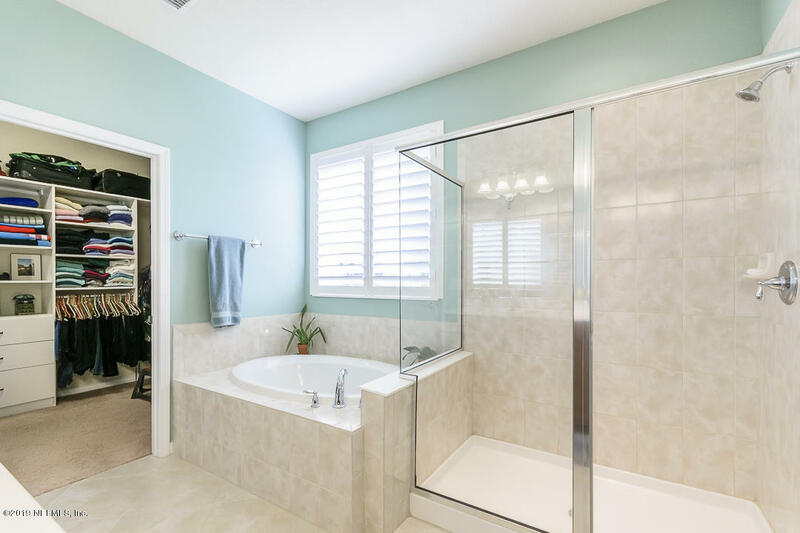 This property is listed for sale at $378,000 and is currently active and accepting offers.